Amritsar is a well known city in the Indian State of Punjab. 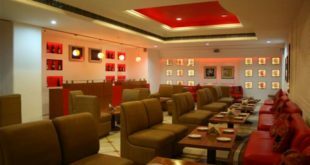 Not only there are some amazing shopping markets in Amritsar, but there are a lot of popular tourist attractions in Amritsar as well. 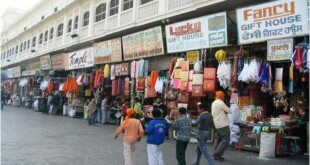 Usually on the weekends people either love to hang out for shopping or they look out for Water Parks in Amritsar. Being reasonably big city there are some good Amusement & Water Parks in Amritsar. Summers in Amritsar are a bit harsh and to beat the summers visiting a Water Park in Amritsar is definitely the best choice. Today, we will tell you all about the best water parks in Amritsar. Let’s get started ! 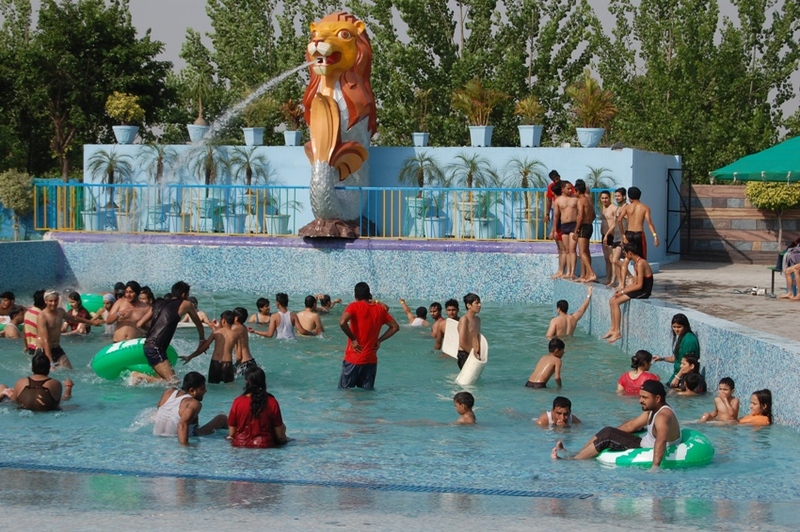 Rainbow Resorts & Water Park in Amritsar is located at 16 mile stone on the front of Attari Border highway (N.H.1). It is spread in a total area of over 9 acres with a natural ambiance. The main attractions and rides available at Rainbow Water Park of Amritsar are Jungle theme Water Park, Adventure Park, Go-karting, Paint Ball, Boating, Restaurant, Kitty party hall and Banquet lawn. Rainbow Resort Resorts & Water Park of Amritsar has a lot of offer to people of every age group. It has exciting packages to fulfil the need of every visitor. 16 Milestone, Attari Border Road,V.P.O. Chidden, Amritsar. SunCity Amusement & Water Park of Amritsar was started way back in April 1997 by S.Jasbir Singh Chatha (Managing Director), S.Sarbjit Singh Raju & Sh. Rajesh Pahwa. Suncity Amusement & Water Park is located at Batala Road in Amritsar, jus opposite to power house. It is hardly at a distance of 5 km from Golden Temple, 4 km from Bus stand and 3 km. from Lawrence Road. SunCity Park is spread over a total area of 12 Acre along with a lush green park. It has 14 rides for visitors of all age groups. Out of the total area, SunCity Water Park is spread across 4 Acres. The main attractions and rides of the Water Park are Rain Dance Floor, Wave Pool, Utility Pool, Sun Cyclone, Slides Pool and a huge Waterfall. Discount Packages are available for School Groups (with and without lunch), Birthday Party , Kitty party and Corporate Meeting, Marriage and other functions. Opp. Power House, Batala Road, Amritsar, Punjab. This is our Complete list of Top 2 Water Parks in Amritsar. Have a Good Time !